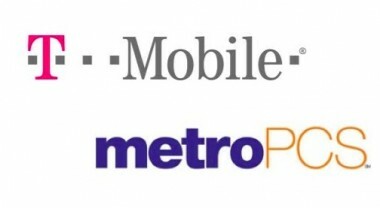 The Federal Communications Commission today gave T-Mobile parent Deutsche Telekom its blessing to combine its U.S. wireless operations with MetroPCS. Among the benefits outlined by the FCC were the facilitation of LTE deployment, development of a more robust national network and expansion of MetroPCS service into new markets. The Department of Justice also gave the merger the green light earlier this month. The deal now hinges on approval from MetroPCS shareholders, which may prove to be the biggest hurdle yet. Two of the carrier’s shareholders, P. Schoenfeld Asset Management and Paulson & Co., plan to vote against the merger. Today, MetroPCS CEO Roger Linquist sent a letter to stockholders urging them to approve the deal in the vote, scheduled for April 12. T-Mobile first announced its plan to acquire MetroPCS in early October. Under the terms of the deal, MetroPCS shareholders will get $1.5 billion in cash and a 26 percent stake in the combined company.